Because I was nursing, it not only meant that he couldn’t ingest his allergen, but neither could I. I started browsing labels and damn was it hard. Did you know there are OVER ONE HUNDRED names for ingredients in food that may contain dairy?? Yeah neither did I. It can pop up in everything from lunch meat, to breath mints, to wine. Yes, I said WINE. If you know me, you know I hopped on Google and hit it hard! There had to be other people going through what I was. And as it turns out, there are A TON! According to FARE, 1 in 13 children have a food allergy, and milk is the most prevalent food allergy in babies. 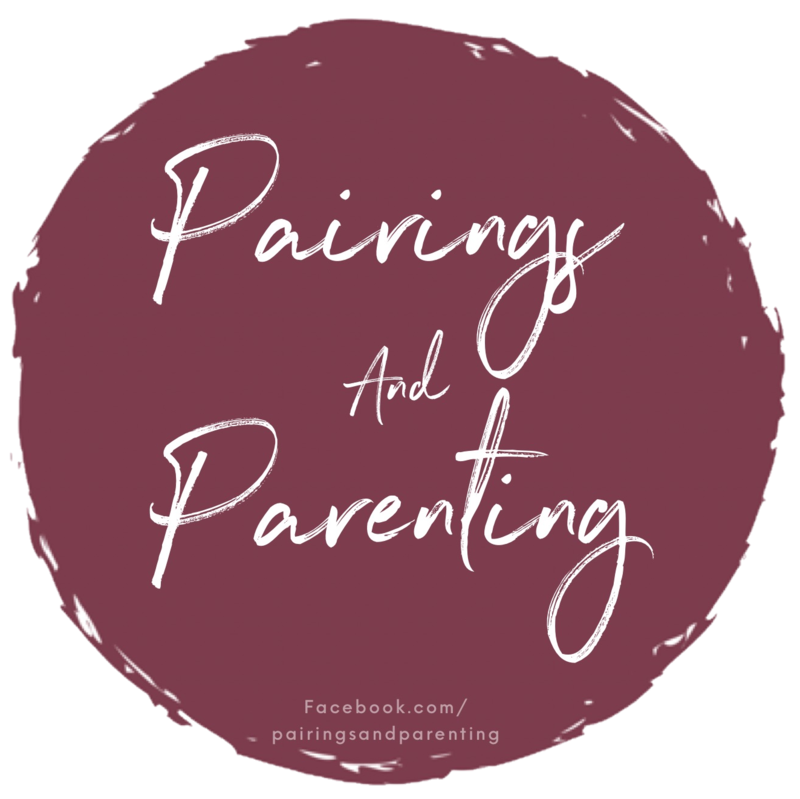 I found a few support groups for parents of children with food allergies, and even a couple that were specific to dairy free breastfeeding support. I learned so much from these online communities! I turned to my support group and posted “Help – I need dairy free snack ideas that I can eat and both my kids will enjoy!” Want to know what the number one response was? Oreos! Now don’t get me wrong, I LOVE Oreos and I wont even pretend I didn’t eat a pack or ten when I found out they were dairy free. But, a girl (and her kids) can’t live on Oreos alone. I needed some snack ideas that were healthy, that I could feel good about us eating every day. The search continued. One recommended a snack they found at Tar-jay, I searched three locations before I found it in stock near us. Another one you could get on Amazon, but they frequently sold out. You may find this flavor in stock at one store, but have to drive across town to another if you wanted the other flavor. 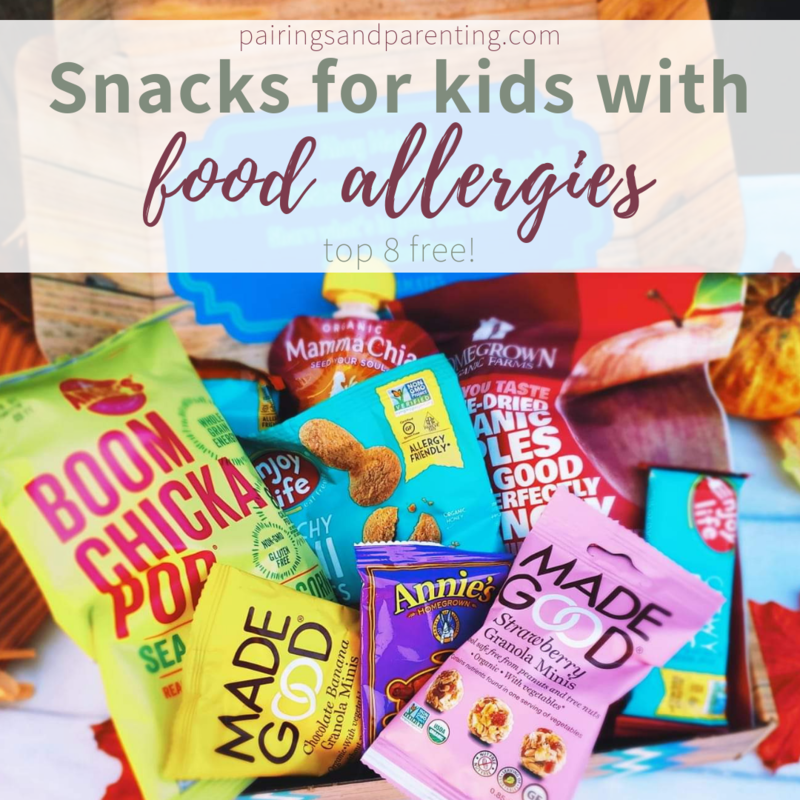 While growing in popularity, it can still be difficult to find a good selection of allergy friendly snacks in many areas. 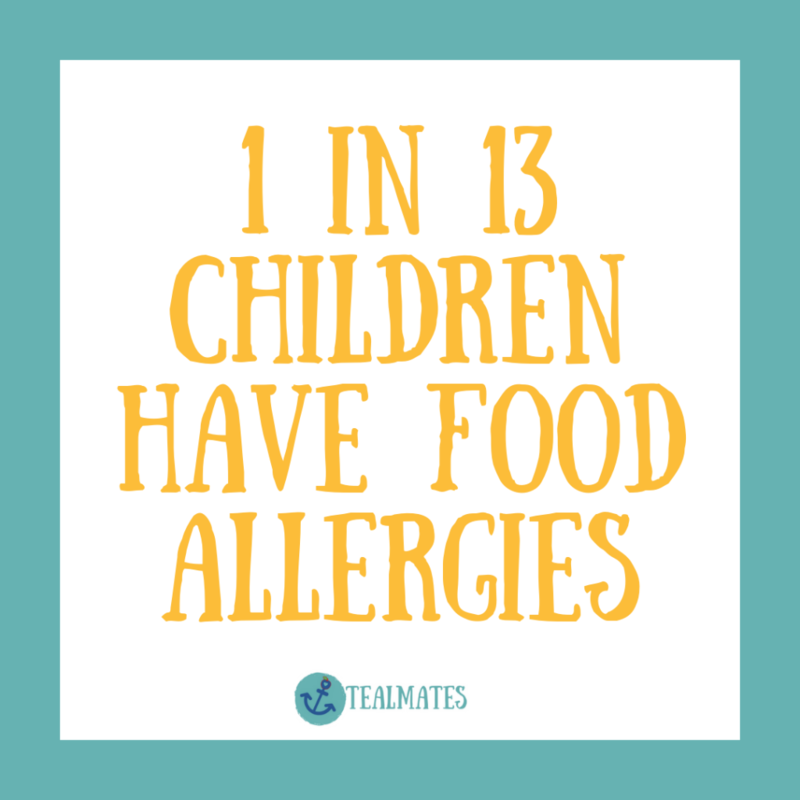 Not to mention, we were one of the “lucky” ones only dealing with one food allergy. 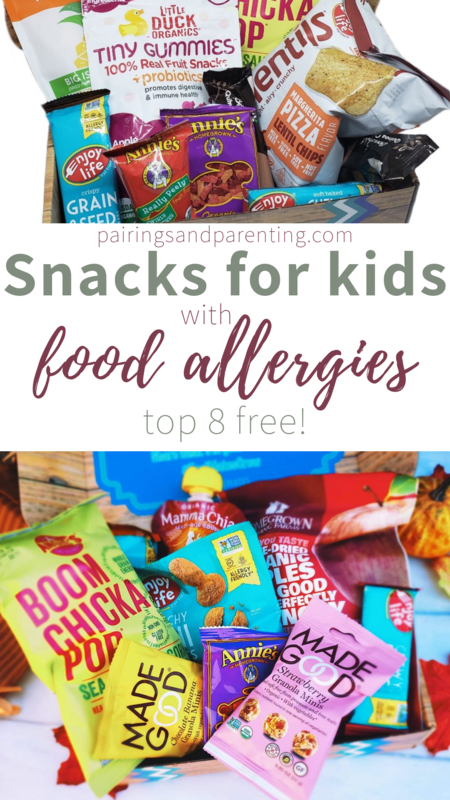 Many who have food allergies have MULTIPLE allergy triggers, and as I hunted I saw their list of options shrink and shrink. It’s hard enough worrying every day about what your child ingests, let alone having extremely limited options. One night as my husband and I were getting ready for bed, we were playing a game we often play that we call “Shark Tank Ideas” where we pitch each other ideas for companies or products. There, late at night, exhausted from another day of reading labels and snack hunting, it hit me. I wasn’t sure exactly how, but I wanted to make life easier for food allergy families! And for that matter, I wanted to make clean eating easier for everyone. 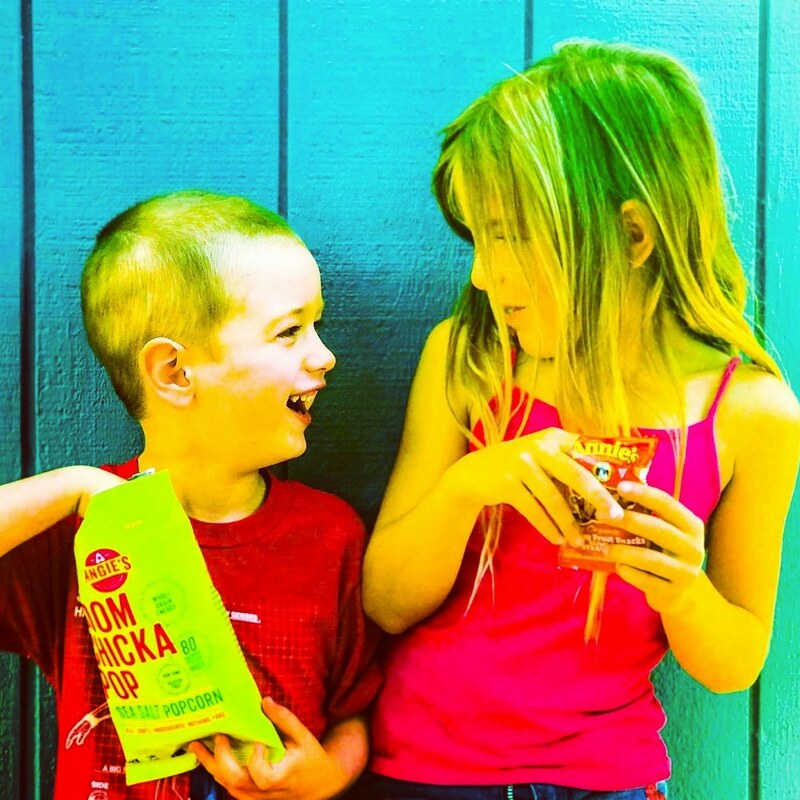 Just over a year after our mission was born, we launched our very first product, the TealMates Snack Box! 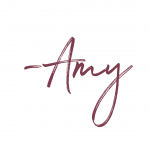 If you had asked me a year go if I would be launching a startup while also working full time, raising two children, blogging, and everything else in our busy life I would have told you NO WAY! But the mission kept bringing me back to the idea, and I just had to bring it to fruition! 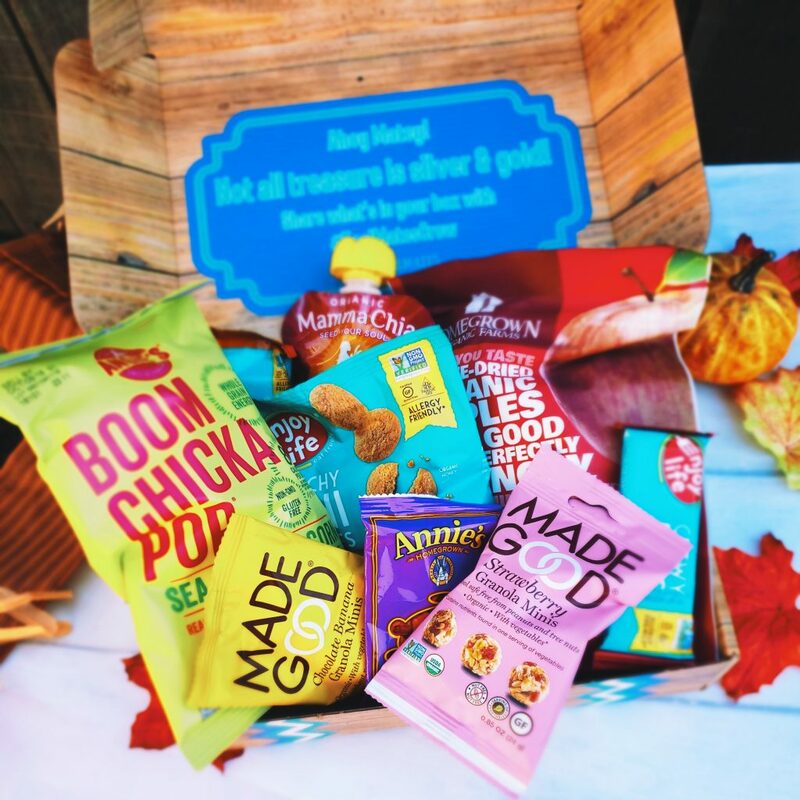 The classic box is a monthly subscriptions that comes with 8+ snacks, all free from the top 8 food allergens. We partner with companies big and small to bring new options each month. Our focus is to feature companies that focus on clean ingredients, responsible sourcing, and an overall healthy lifestyle. We also JUST launched prepaid subscriptions, that are perfect for gifting just in time for the holidays! If you want to order a box of your own, you can head to the TealMates Website, and use promo code “pandpfan” for 15% off your first order. Do you know someone with food allergies who should see this? We have an awesome referral program and just started taking applications for brand ambassadors! I’m telling you, it’s been a whirlwind of a year! If you want to hear more about our mission to make clean eating safe and easy for all, drop us a comment below.